Train and hang out with the Hyper crew for a powerful weekend in Huntington Beach. 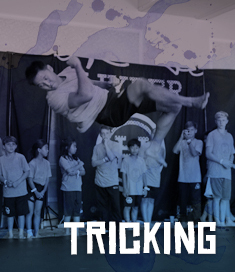 Train with the Hyper Pro Athletes and learn new kicking, weapons and tricking combos. Get competition help and tips that will give you the winning edge. Get your own Hyper style photo shoot and be a part of our new mini-documentary on youth martial arts. Most of all, get ready to have a fun weekend with coolest martial arts people on the planet. Each section of Hyper Pro Camp builds unique skills and is fun. Learn the most innovative techniques and combos from world champion level athletes and trainers that will take you to the next level in your training. Plus get direct feedback and tips on your competition form that you can implement right away. Learn new hand combos, kicks and sections. 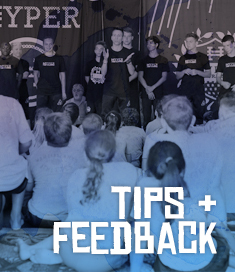 Plus get feedback on your form to help you improve your tournament scores. Pick your favorite weapon (Kama, Bo Staff, Double Bo Staff, Sword, Double Chux) Learn new tricks and perfect your solid foundation strikes. Camp will be full of opportunities to learn and perfect new Tricks and get tips from Pro Athletes. Plus throw down your best combos in a trick circle. Work with Pro Level Trainers & World Champion competitors and get direct feedback on how you can improve your forms, weapons and tricks. 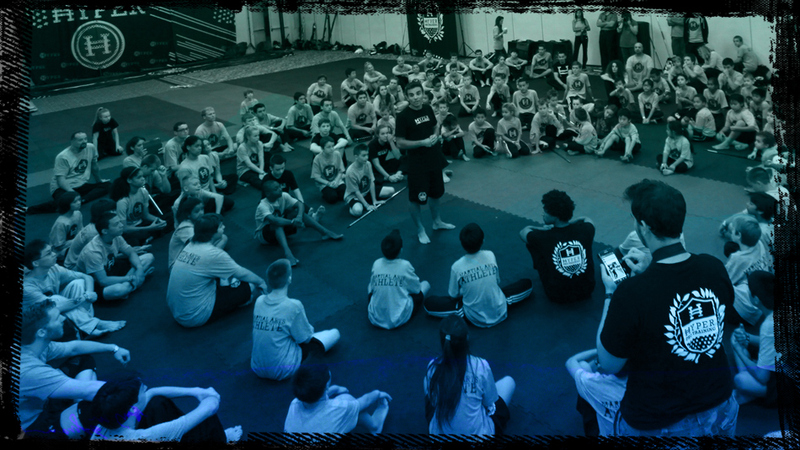 The Hyper Pro Training Experience teaches instructors how to run cutting-edge classes with solid foundation teaching skills, powerful forms drills, dynamic kicks & tricks, running successful camps, workshops and events. If you are an Instructor looking to get the most out of your Hyper Program, or an assistant instructor looking to advance your career and teaching abilities, this is the course for you! 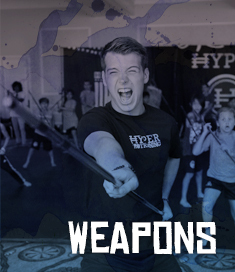 Hyper Pro Athlete Trainers bring a world champion level knowledge base of Forms, Weapons & Tricking and are eager to help you take your training to the next level. Stay tuned for the official list of trainers for this year’s camp and make sure you get your tickets to come train with us! Hyper Pro Camp is excited to return to Huntington Beach. Known as “Surf City USA” it is the action sports and lifestyle capital of the world as well as the city Hyper calls home too. We filmed our first pro athlete training videos right here in the streets and on the steps next to the famous pier. There are always lots of exciting events happening downtown and on the beach. We look forward to training and kicking back on the beach with you here in the sand. team up make it a fun vacation weekend and book early! Get a limited edition bag and special Hyper Pro Camp shirt. available to registered Hyper Pro Campers. the special Pro Hyper Treatments and give you a cool digital packet. 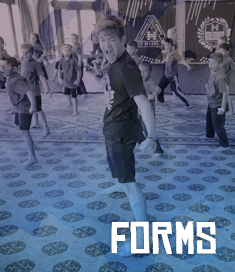 All pictures and files are included in your Camp Experience. and live music. The best way to end an epic weekend of training! Train with your friends, meet athletes from around the world and make friendships that will last a lifetime. Achieve a new level of success with tips from Pro Athlete trainers as they break down their favorite kicks and combinations that you can use in your competition forms. 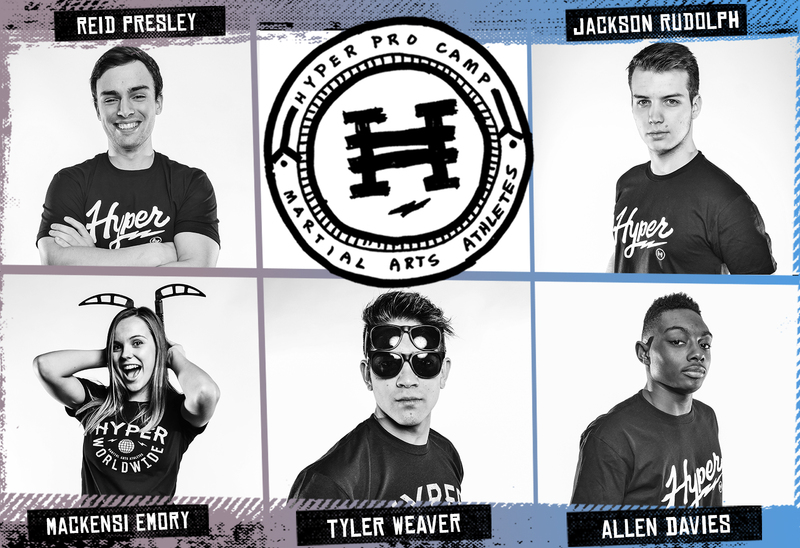 Combining all of the experiences you will have at Hyper Pro camp leave with a new level of inspiration and motivated to take your Martial Arts Training to the next level.